Need a replacement syringe? Maybe a few extras? You're on the right page! 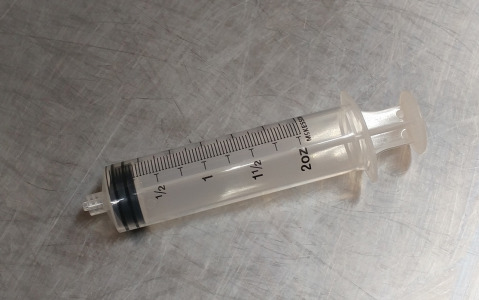 Each syringe comes individually packaged, has a Luer-lock tip, and can hold 2oz. Note that one of these is already included with all "Squirt Tube" and "Lube Tube" options on our products.